One more stick figure game for the day and we’ll stop, I promise. 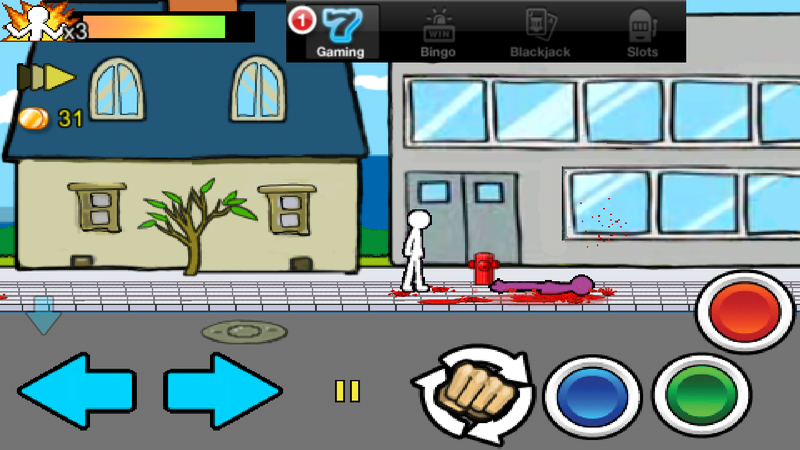 Released today onto Google Play is Anger of Stick 2, a game that has been popular on iOS for some time. It’s a platform style game, left to right directions where you run around beating up other stick figures. Once you you make your way through a bit of the game, you’re given guns, which are then upgraded to even bigger guns for total destruction. This is definitely a good game for someone who has some pent-up stress. There are multiple modes in the game such as the story mode, survival mode, and Doodle Runner mode. I’ll let you figure out what that is. It’s free on Google Play, so don’t be afraid to check it out.